The House of Representative proposed a new house bill aiming to provide P2,000 monthly salary for housewives taking care of family. The housewives usually remain at home taking of children and performing household chores, which is obviously stressful. Exhausted mothers also rely on the money given by their husbands that they budget until the next payday. Recently, Albay Rep. Joel Sarte Salceda proposed the House Bill 8875 aiming to give a monthly salary for housewives. The proposed house bill has been created to recognize the efforts and the hardships of the housewives. 11.2 million out of 12 million female Filipinos are unemployed and remain as housekeepers that do not have any salary. 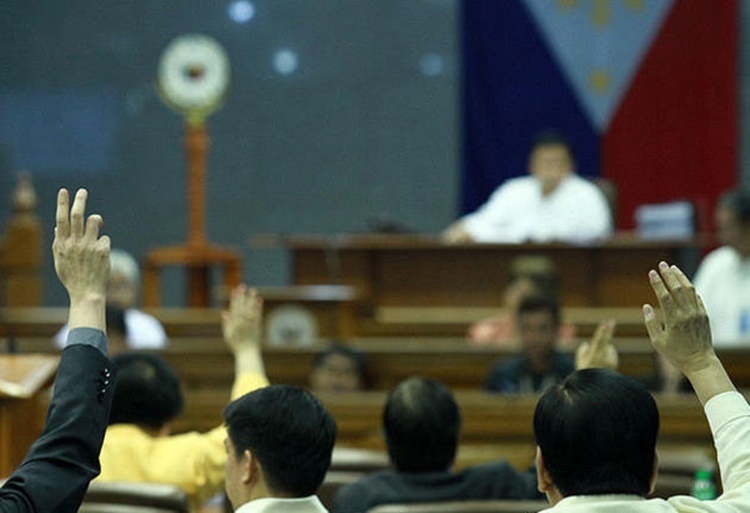 The bill aims to give a monthly allowance of P2,000 for all the housemakers who only stay at home doing the households. Salceda said that women with children below 12 years old under the line of poverty are entitled to receive monthly salary until their kids reach 12 years old based on the proposed bill. WATCH | Misis sinundan ang sasakyan ng kanyang asawa sa partking lot at nahuli niya ang kabit nito sa loob ng kotse.